WAMODs are popular these days. Almost every one migrating to those from the regular official WA which is officially available in the Google Playstore. But, Here is the problem comes into existence after migrating to the any of the Whatsapp mods. That is you won’t be able to recover old chat history. It is somehow an issue to some of the people. 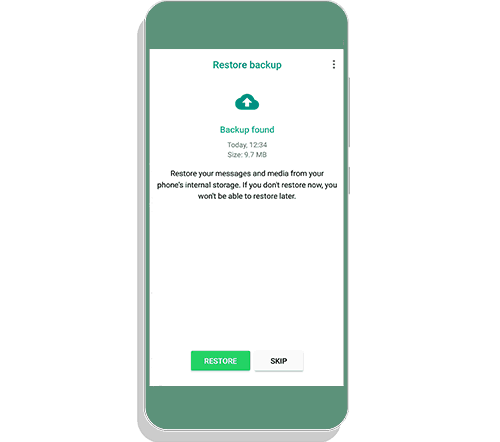 This article is dedicated to them who need old chats backup desperately. 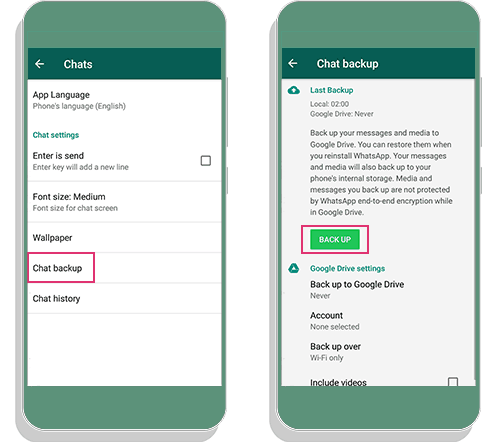 With this article, you will be able to recover old chat backup into GBWhatsApp, YoWhatsApp, WhatsApp Plus, FMWhatsApp, Fouad WhatsApp, Transparent Apps and the mods which have Copy WhatsApp Data button. Official WhatsApp Installed on your Device. I am considering that; you are currently using it. 100 MB Space Available in the Internal Storage. Note: This process is not only for GBWhatsApp, but also for YoWhatsApp, FMWhatsApp, Fouad WhatsApp, and Transparent WAMODs. Open WhatsApp on your android device. Navigate to the top right corner to open a menu. Head over to the settings. Now, you will see the Chats Section. 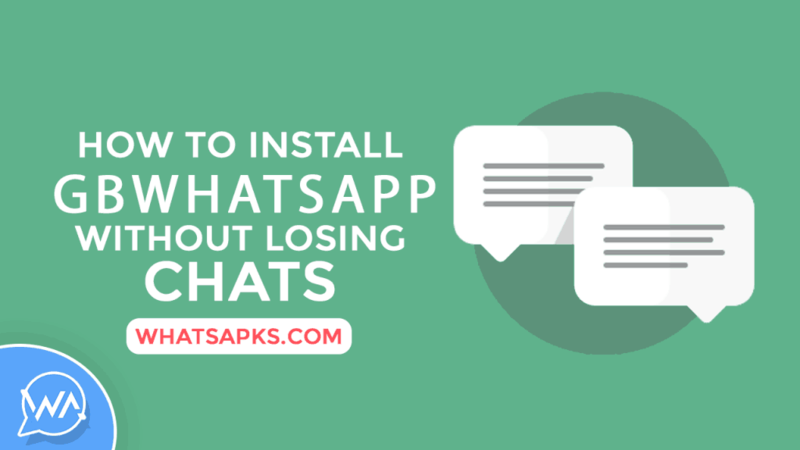 Install GBWhatsApp or any other Mods which are already mentioned in the above. Open it and Click on Continue. 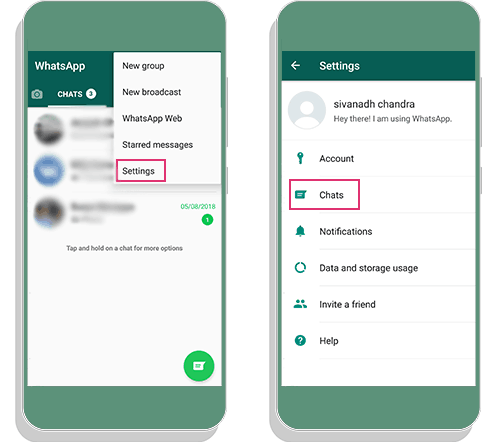 Now, tap on ” Copy WhatsApp Data ” Button. Enter your mobile number and log in with the OTP you received. Now, You will be asked for ‘Restore‘ the backup. I don’t think this tutorial is very hard to understand. 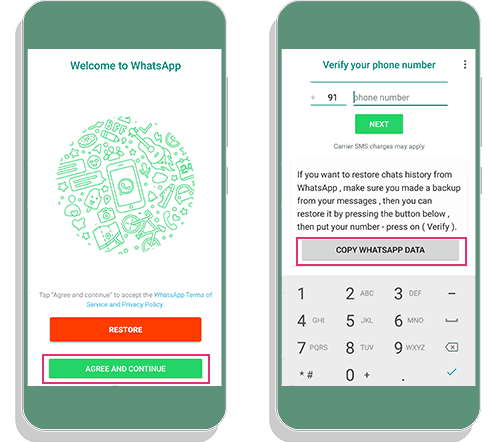 Even, average users can understand our step by step tutorial to transfer the messages to the GBWhatsApp, FMWhatsApp, YoWhatsApp and many. Share this awesome guide to your friends who want to restore old chats.